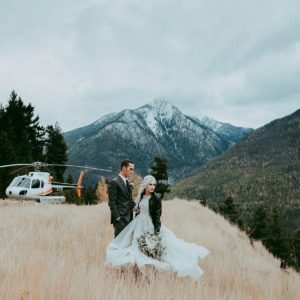 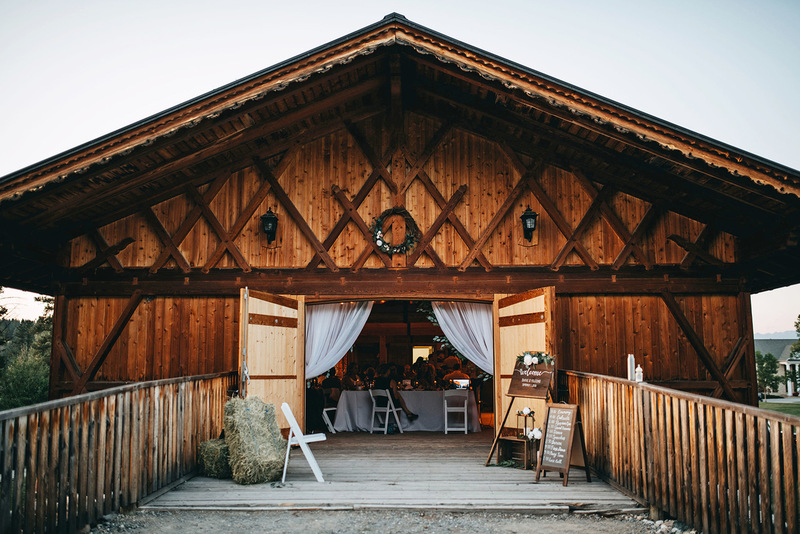 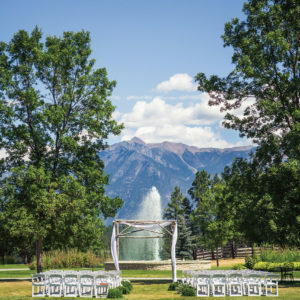 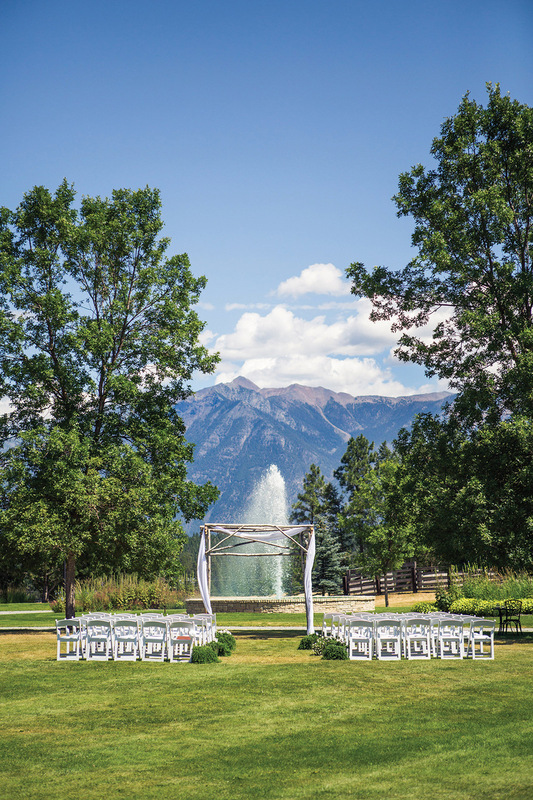 Cherry Creek Estate offers a spectacular setting for destination mountain weddings located just 4 hours from Calgary and 20 minutes from the Canadian Rockies International Airport. 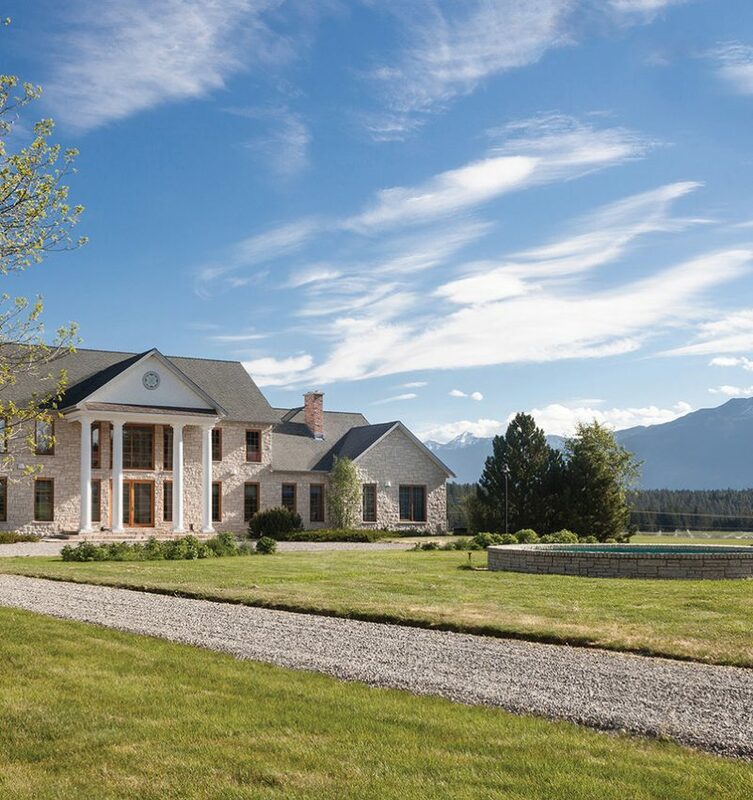 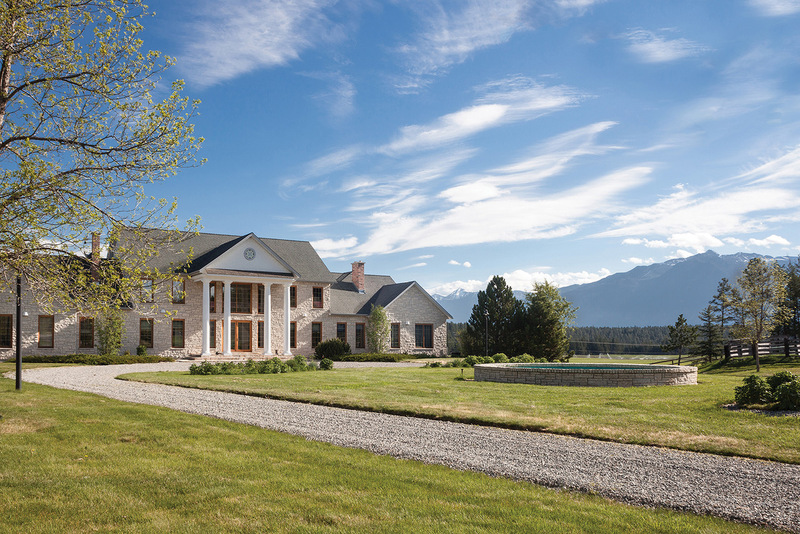 Nestled between the Rocky and Purcell Mountain ranges, Cherry Creek Estate boasts 320 acres of private property, a 13,000 sq. 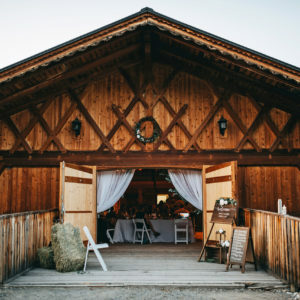 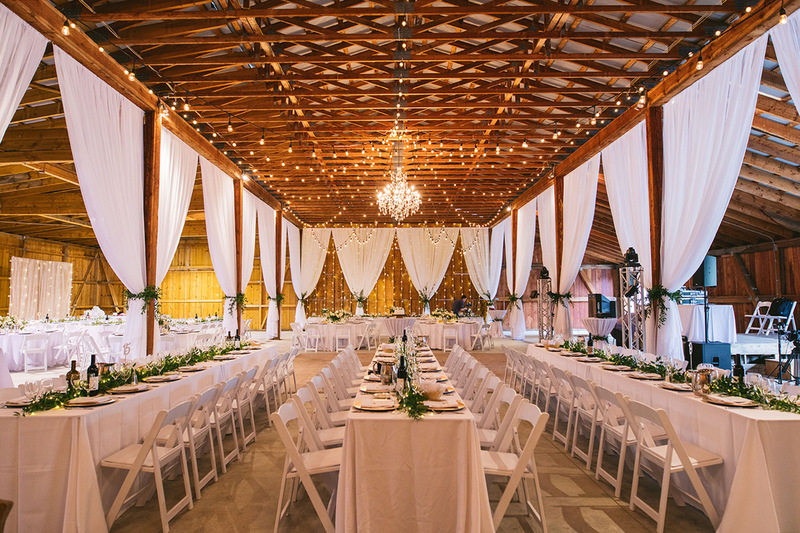 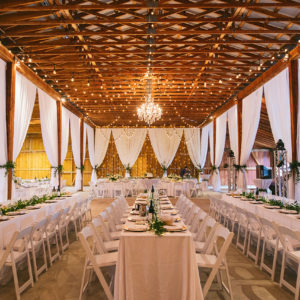 ft. mansion to stay in, acres of manicured lawn for your ceremony, and two romantic barns to host receptions of up to 300 guests. 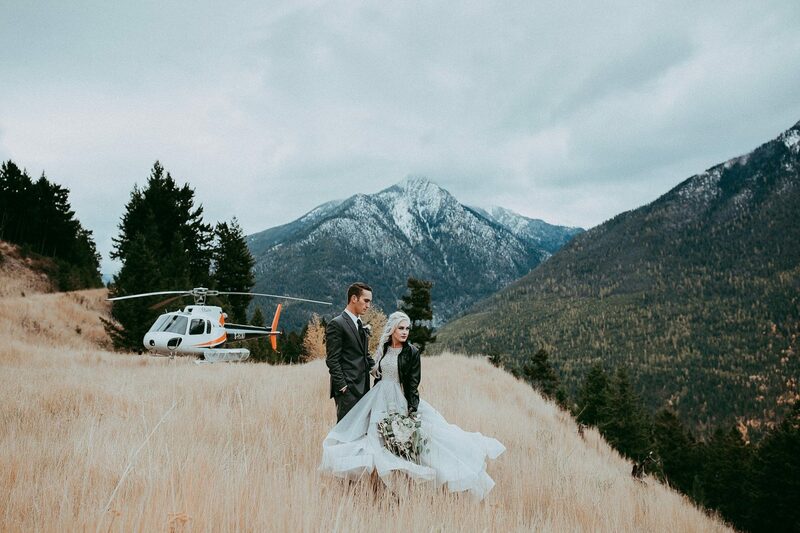 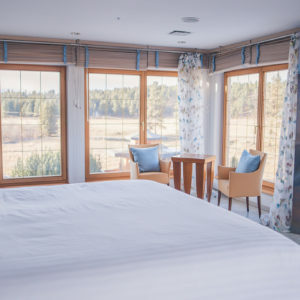 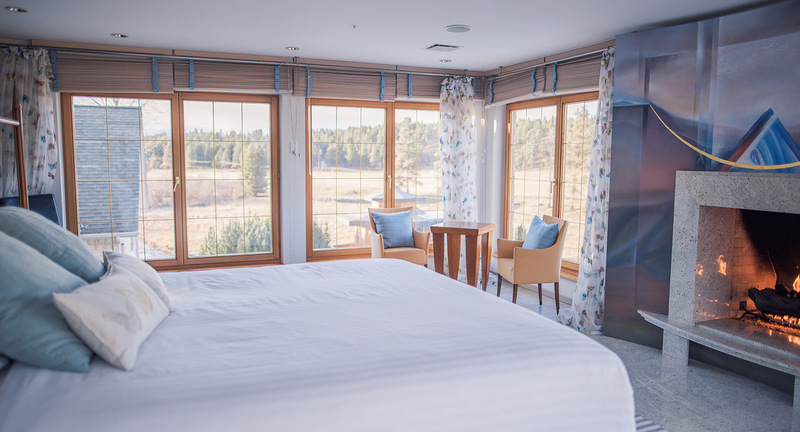 As a destination wedding venue, we offer a true escape for you and your guests with accommodations for up to 45 guests on-site and exclusive access to our property for your entire wedding weekend.